Can I link my LSP.expert account to my Office 365 Outlook address? Yes, you can send your emails in LSP.expert using your Office 365 Outlook address. But we also offer an integration with Office 365 Outlook. 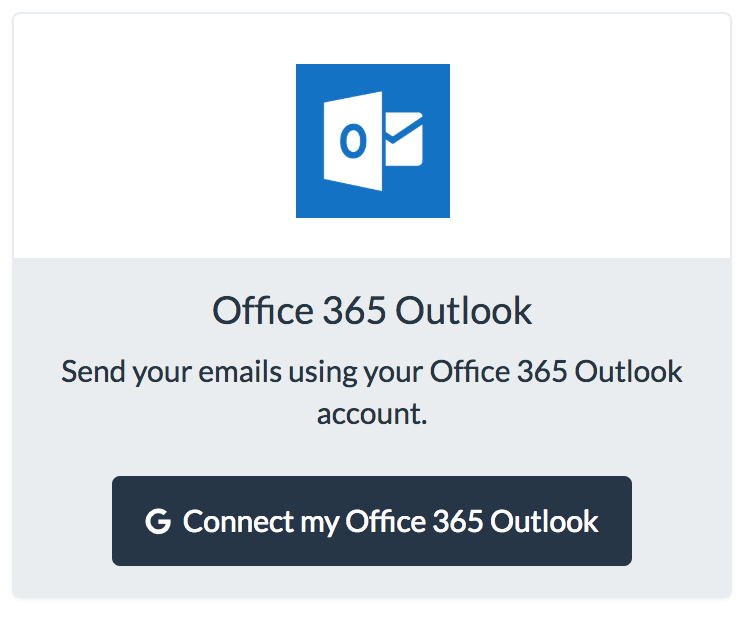 By connecting your Office 365 Outlook account to LSP.expert, the emails will be sent from your Office 365 Outlook email address and t stored in your own ‘Sent’ mail folder. 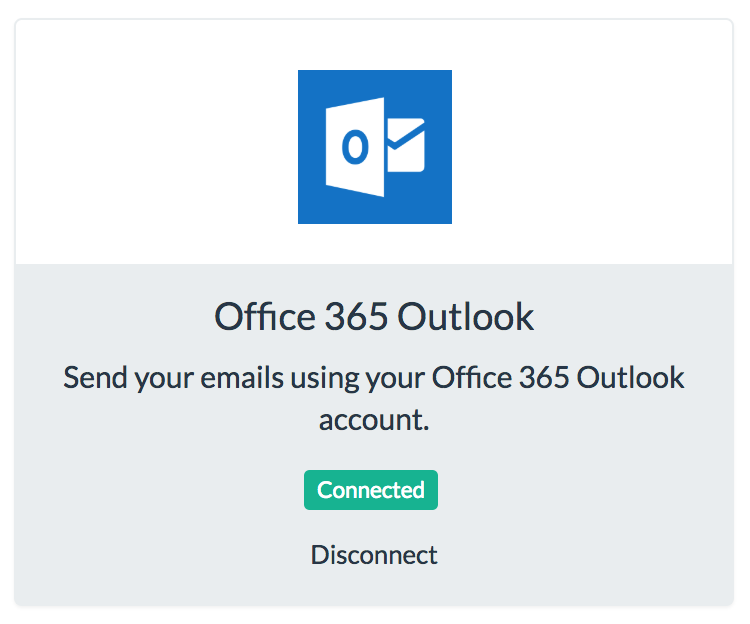 To connect your Office 365 Outlook account to your LSP.expert account, you have to go to Settings > Integration, and click on 'Connect my Office 365 Outlook'. In the future, every time you will send an email using LSP.expert, the email will be sent from your Office 365 Outlook address, and the email will be stored in your 'Sent' folder in Outlook. Please note that when you link your LSP.expert account to your Office 365 Outlook address, you won't receive a copy of the emails you send with LSP.expert anymore (because you will find these emails in your Sent folder), and you won't be able to track whether a user received, opened or read your email.